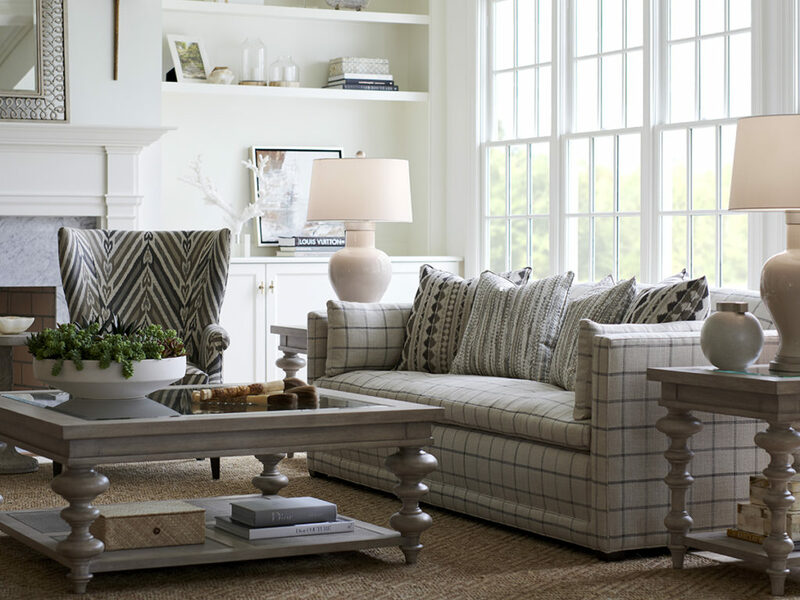 Q: What are your inspirations for the new Malibu collection and the design? A: Well, it’s no question that the entire collection was inspired by the Malibu lifestyle which is a very curated approach to design. It’s less “beachy” and more sophisticated-casual. 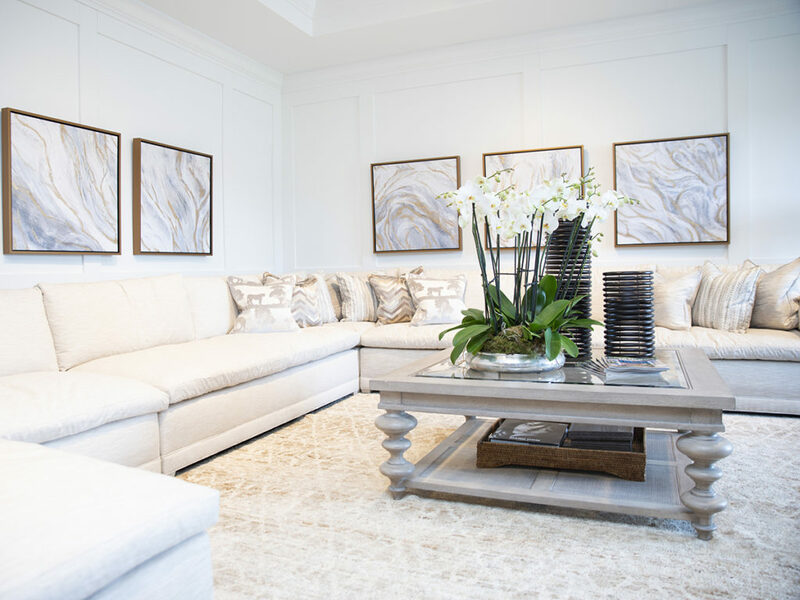 The community is well-traveled and most are collectors of some sort so I wanted this furniture collection to have a global sensibility and refined, relaxed vibe. Q: What are the main differences between Newport and Brentwood? 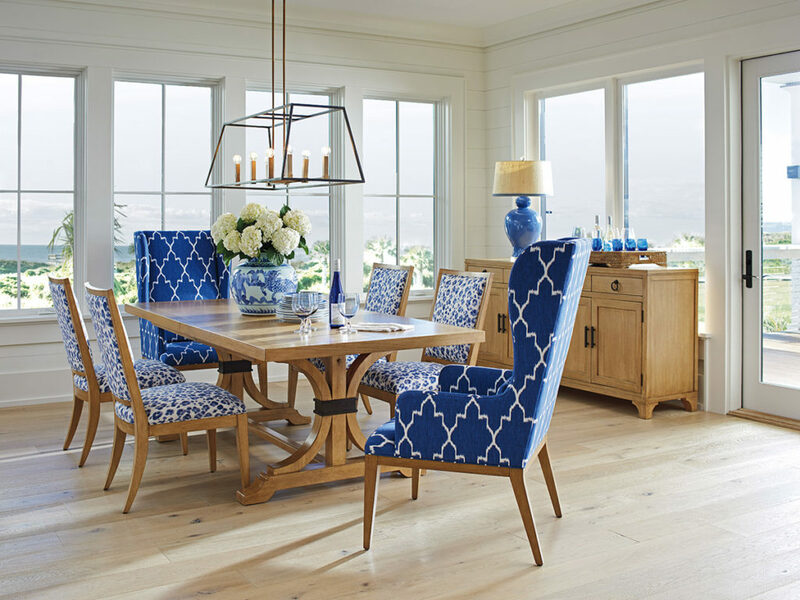 A: Newport is all about blue and white, fresh ocean shades with a hint of beach glass green; and has a light sunny feel to it. 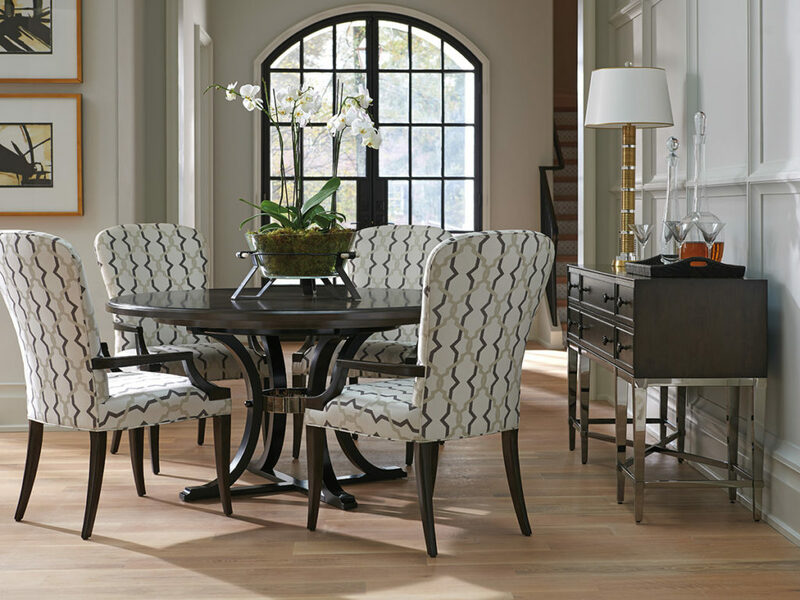 Brentwood is all about classic elegance and a fresh, new approach to formal living. Q: What are some of the common threads between the collections? A: I can honestly say all three collections are definitely glamorous in their own way, but all three also are very comfortable and inviting. 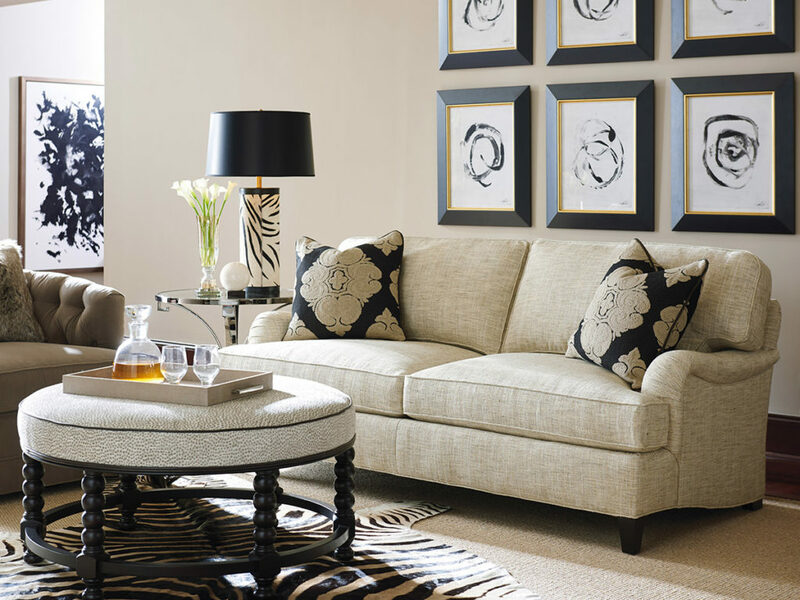 I have no interest designing museum pieces, I want my furniture with Lexington Home Brands to be universally appealing and be sold around the world to anyone who appreciates good design and wants a chic but comfortable home. Q: How does location factor into the inspirations for the collections? A: It’s more of a feeling really, three different lifestyles that inspire me to share how the people in these communities live. 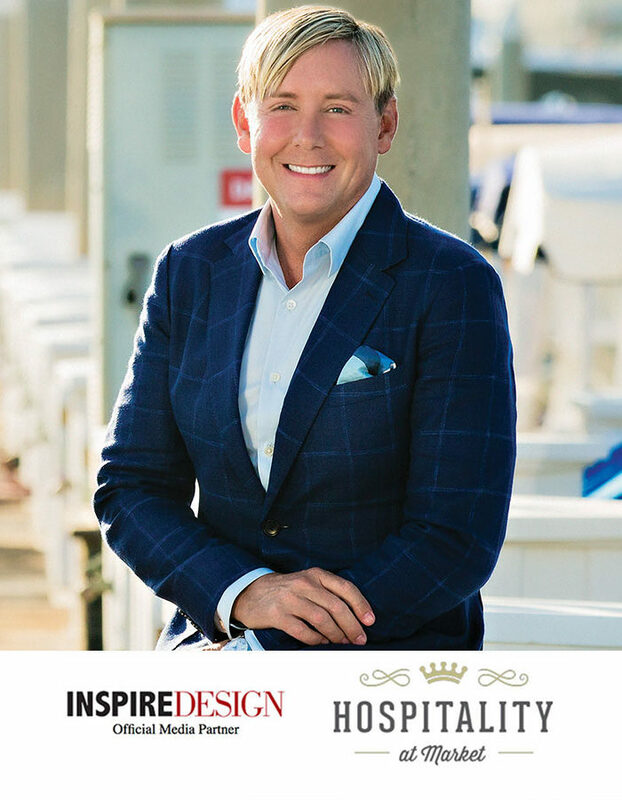 I have been so fortunate to have designed magnificent homes in each of these very special cities; I wanted to share my vision and my inspiration and all that experience with the Lexington Home Brands dealers and end consumers across the country.